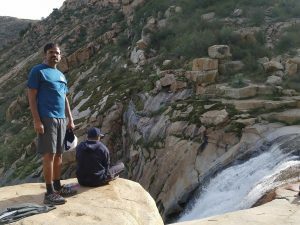 Santhana is a lead Android developer at Venuetize, working closely with his colleagues on framework design and identifying third-party integrations. Why do you do what you do? What led you to this career? I’ve always been interested in technology and earned a, engineering Master’s degree with a focus on communications systems. Initially, I planned to work mostly in networking and telecommunications, but as mobile application development started emerging in early 2007, I made the move to mobile apps, starting with developing lifestyle applications in J2ME and Blackberry technologies. I got started working with Android in 2010 and from that point onwards, I’ve been focused on Android and Java. My most rewarding experience I think is working with and managing geographically dispersed teams. Altogether working with any team under Venuetize is exciting. I volunteer in a school run by Tamil Sneham where I teach the Tamil language to kids of Tamil community in Tampa Bay. We go as a family every Friday evening and my kids learn our native language while my wife and I volunteer there as teachers.Tamil Sneham is a non-profit organization intended to promote friendship and serve the social and cultural interests of people of common (Indian) cultural heritage in the Tampa Bay area of Florida. I also play volleyball on the weekends, as it was a passion for me from my school days. I love drawing pencil sketches and also enjoy running 5Ks and half marathons. 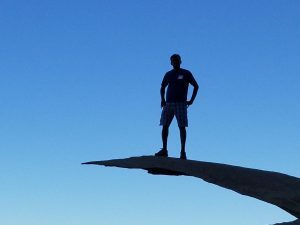 When I lived in San Diego, I used to do lot of trekking, especially the iconic Potato Chip Rock and 3 Sisters Falls. Now that we live on the East Coast, our family loves driving to Miami and enjoying the beach and other family activities. When we lived on the West Coast, we loved driving to Yosemite. Diana is a Full Stack Developer at Venuetize, focused on our safety & security solutions. I have always been passionate about new technologies and I am excited to be a part of the team at Venuetize. I particularly enjoy working on designing elegant and user friendly applications. I love seeing a feature come together from beginning to the end, especially when it’s a capability that is in high demand. But the most rewarding part is hearing feedback from satisfied customers about how the product has been used in a serious incident. I am absolutely passionate about my family. Being a traditional Moldavian, I have a really big family. Between the delicious Sunday lunches and family vacations, we spend a lot of time together. My Dad is hands-down my hero. Moving to America, he practically had to start from scratch. He worked so hard to ensure a good future for his family. He raised us to be faithful to God and kind to everyone around us. Describe your most memorable birthday. There are several birthdays that come to mind but perhaps my most memorable one is my 25th. 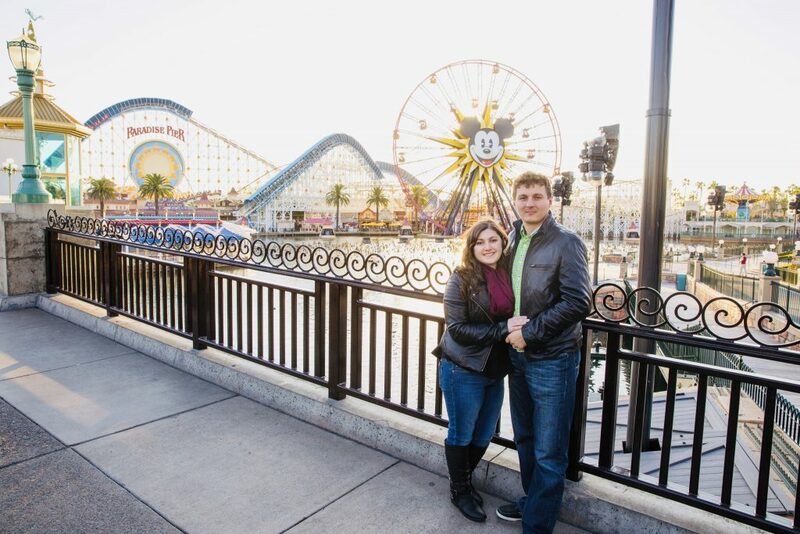 My family (and by family I mean a group of over 20 people) took a trip to Disneyland. Our last day at Disneyland was on my birthday.